But the U.S. women's clothing chain is expanding a different storefront - its Chico's-branded micro site on Amazon.com. From Nike and Under Armour to Lands' End and Levi Strauss & Co, major brands are distributing clothing and accessories directly through Amazon.com, attracted by more than 100 million members of Amazon's loyalty club Prime and its advanced delivery network. 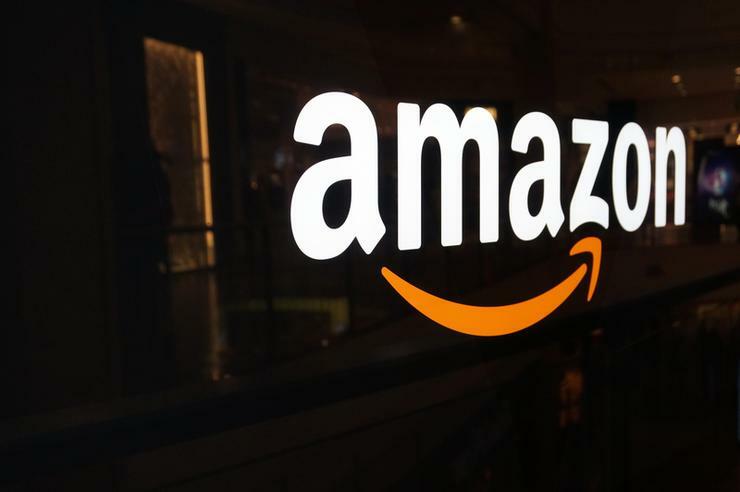 "The word that's most commonly used with respect to Amazon from a brand perspective, and also retailers to some extent, is 'frenemy,'" said Kate Delhagen, an independent retail consultant and former senior director of global digital business development at Nike. She had input into Nike's decision process to partner with Amazon, but left the shoe company shortly before the deal was finalised in July 2017. Recognising the concern from retailers, the European Commission has launched a preliminary antitrust investigation into Amazon and whether it might "gain access to competitively sensitive information about competitors' products which it could use to boost its own retail activities at the expense of third party sellers on its marketplace," an EU spokesman said. To sell through Amazon, Chico's and other clothing retailers can either sell product to Amazon in a traditional wholesale relationship or sell directly to consumers as third-party merchants, paying a 17 per cent referral fee on clothing and accessories sold. Retailers pay Amazon extra to store and ship their orders under the 'fulfilment by Amazon' model. It had 109 of its own brands in clothing, shoes and jewellery categories at the start of 2019, which is more than a five-fold increase over two years, according to TJI Research. "I doubt I'll look anywhere else for jeans as long as Amazon keeps expanding their options," said the 35-year-old private tutor, based in Oak Harbor, Washington who also shops at chain stores Macy's and Maurices. Others are satisfied with the limited data they get from Amazon. For instance, Chico's gets enough to mail catalogues to new Amazon customers, said senior vice president Nahra.